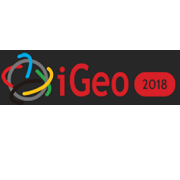 Call for papers for a special issue of the International Journal of Geo-Information. 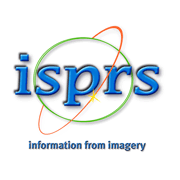 The special issue will focus on the multidimensional modeling and representation of geospatial data. For more information: Special Issue of IJGI (.PDF). Deadline for submission: January 31st, 2019. 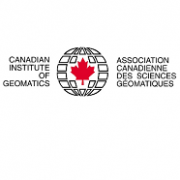 Canadian Science Publishing (CSP) recently acquired Geomatica, the oldest surveying and mapping publication in Canada. A first newsletter is now available: Geomatica Newsletter. 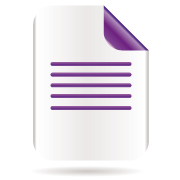 To subscribe to future Geomatica newsletters: Geomatica newsletter subscription. The journal website: Geomatica.